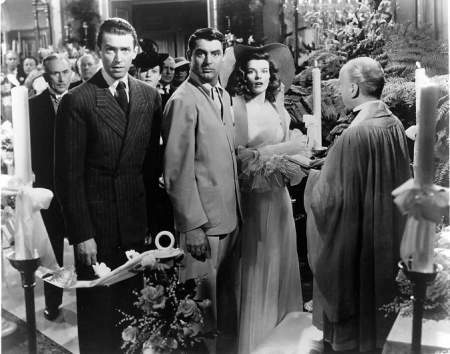 Cary Grant in the Philadelphia Story won an Oscar for his amazing performance. The combination of a laconic refined style this film presented set a mood, and influenced the quality of life for many worldwide. Cary in his fabulous 50s. 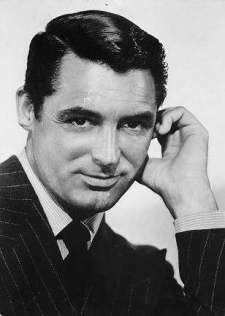 Cary has been a worldwide favorite actor since the beginning. We cannot think of another actor who has done more for Hollywood than Cary Grant and his impeccable enduring style. Cary was one of our best clients because he knew exactly what he wanted, and we were able to supply him with exactly what he needed on a timely basis.